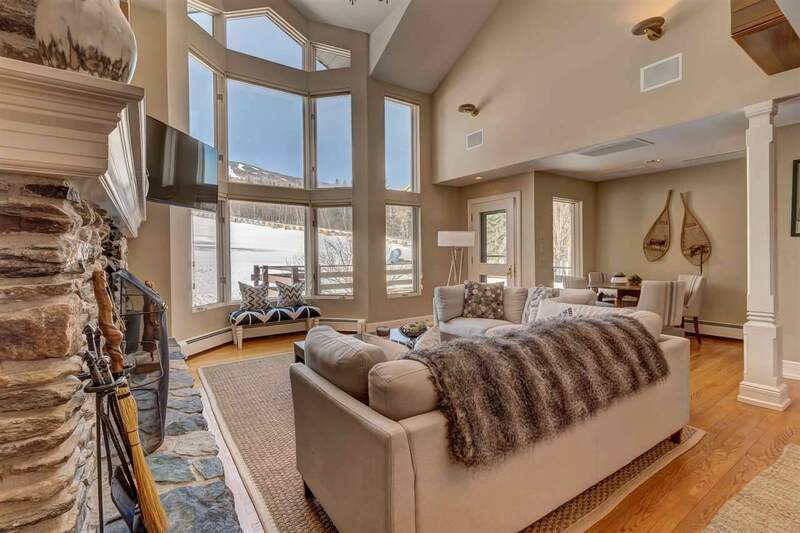 This unique and desirable Mountain Reach townhome has direct trail access to the main base area and is just steps to Stratton's Village offering a full range of shopping and dining experience. 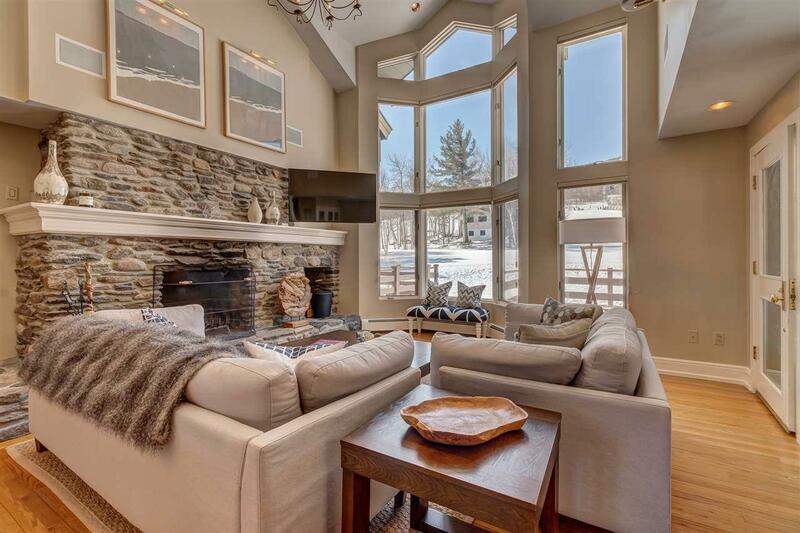 Designed to capture the views and sun, this stunning trailside location has it all. Traditional use of space with solid and contemporary finishes creates an environment thats comfortable and inviting. Thoughtful renovations with professional appointments accommodate large groups. 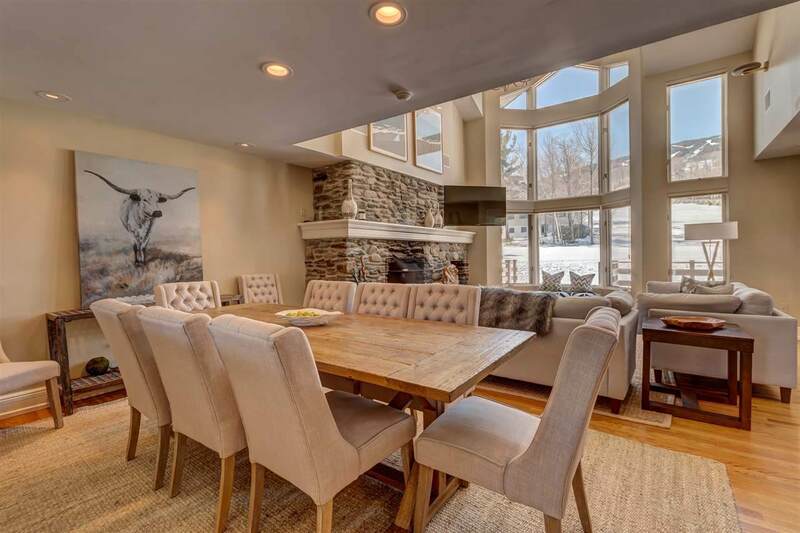 Drive directly into the oversized attached and heated garage from the private courtyard area. The entrance "from the slopes is ideal and sits on the groomed portion of the trail. Access the exterior hot tub from the separate boot room which has closets for the gear, and cubbies and hooks for everything else. 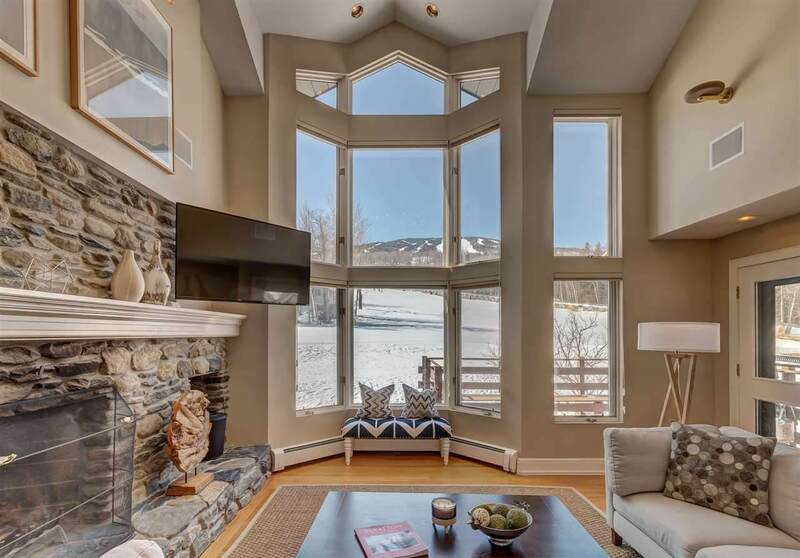 Three stone fireplaces, stunning views, custom renovations throughout and a back deck that faces the mountain trails and enjoys full southern exposure. Come and experience the best there is in trailside living at Strattons Mountain Reach.